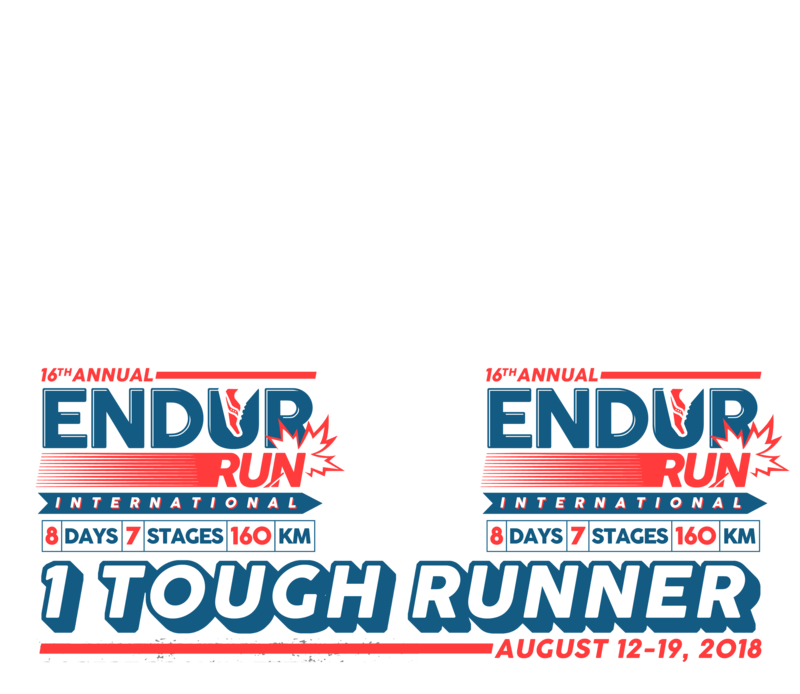 Posted 10:15 pm by ENDURrun & filed under 2018. 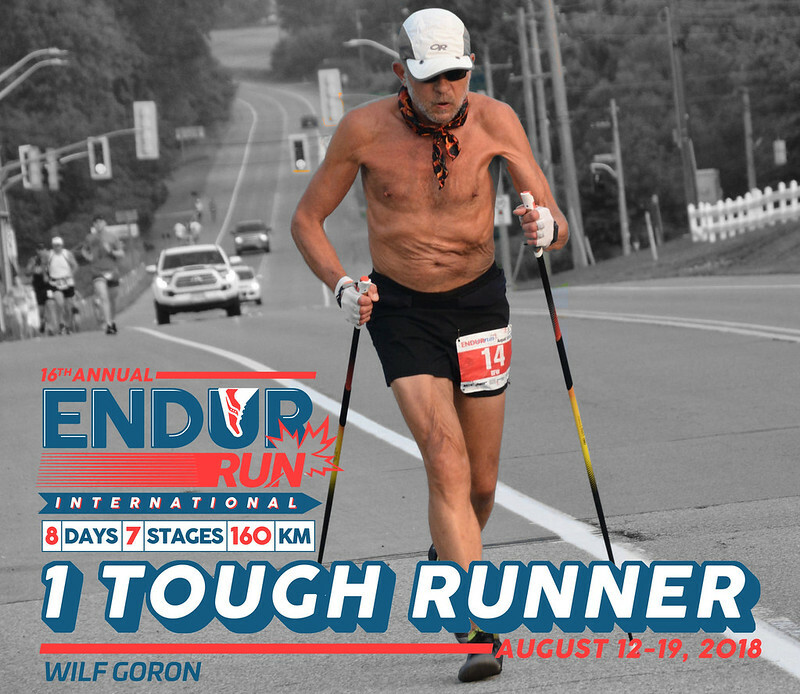 ENDURrun is an ultimate individual accomplishment. So much of the event is narrated by the incredible strength of the community, and rightly so. But that doesn’t take away from the essential component of incredible performances and experiences by individuals. We took a moment to use our powerful photography and mediocre photoshop skills to put together these portraits of our class of 2018. That’s 49 starters in the Ultimate division – what we consider to be an ultimate test of running skill, speed, training, recovery, terrain, distance, strategy, and general love of the sport. At this point, only a fraction of our thousands of photos are on Flickr. We chose some of our favourite shots, and branded them so that you can’t forget why you’re smiling. Four predictable locations bubbled to the top: the top of the steepest hills of Stages 3, 4, and 5, the Stage 7 finish line, and country roads of Woolwich Township. So, while PES is at a yearly high, take 49 moments to re-live the individual performances of ENDURrun 2018. Here is a .png that you can use to update your photo if you want to.